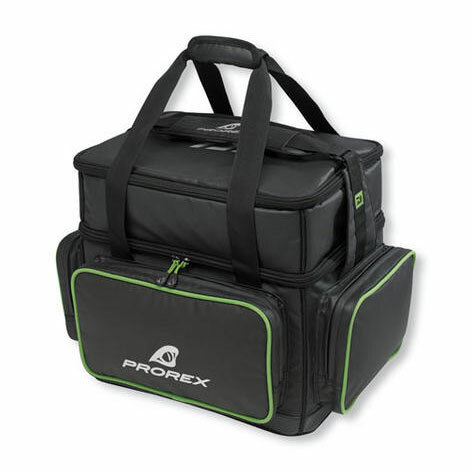 If you regularly go fishing for large fish with big lures, then this Prorex XXL lure storage bag is for you! This lure bag offers enormous space also for XL-lures. The bag comes complete with 3 large and tall lure boxes of 36x22.5x8.5cm – ideal for large lures such as plugs, jerkbaits, swimbaits etc., which do not fit into regular flat boxes. 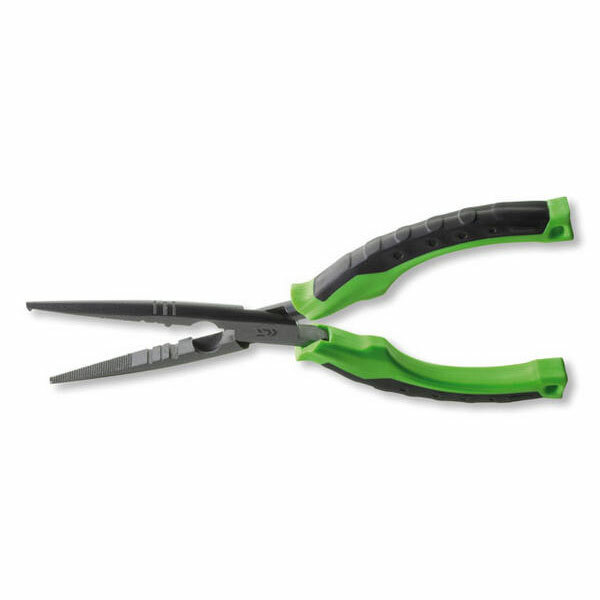 The big front pocket and both side pockets offer extra space for smaller boxes and supplies. 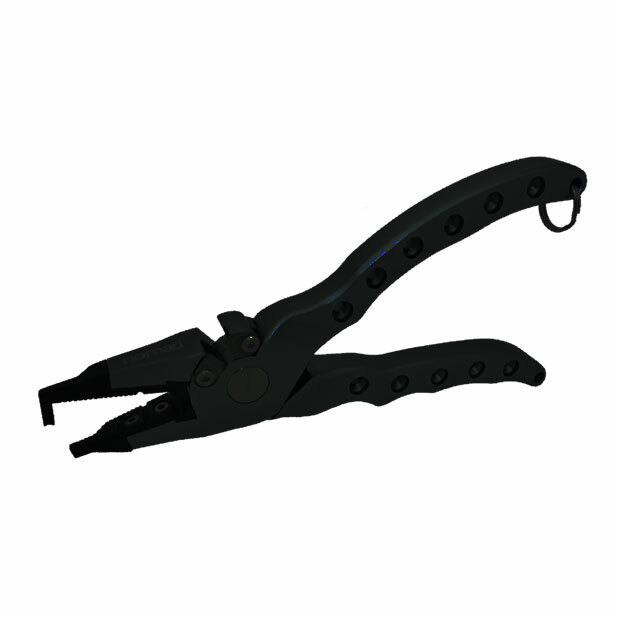 The rubberised bottom prevents the intrusion of moisture from below. All of the bag’s outer material is water repellent and can survive short showers without soaking. 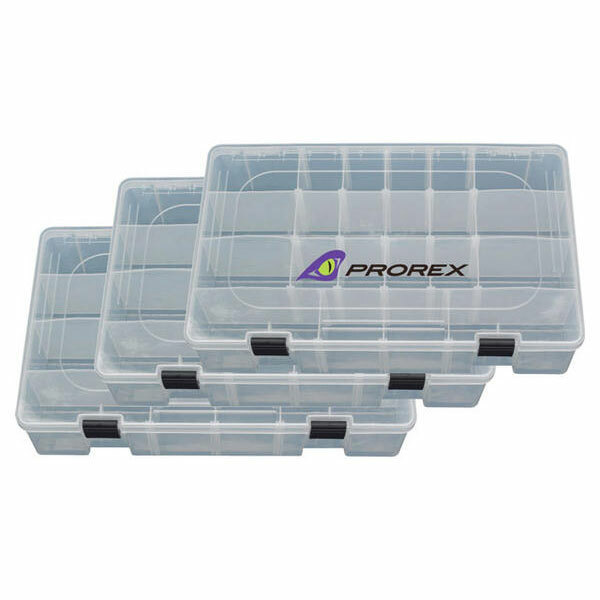 The large main compartment above the boxes offers storage space for big pieces and can be separated in differently sized compartments via the velcro dividers as required. The padded shoulder strap ensures optimal carrying comfort even if the bag is fully loaded. The perfect bag for fishing from the boat!